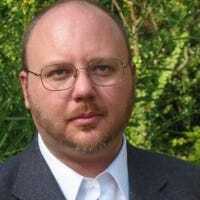 If you’ve ever noticed a process named “Windows Shell Experience Host” in your Task Manager window, you may experienced a fleeting curiosity and then gone on about your business. Here’s what that process is and why it can occasionally eat up some people’s CPU and Memory. What Is the “Windows Shell Experience Host” Process? “Windows Shell Experience Host” is an official part of Windows. It’s responsible for presenting universal apps in a windowed interface. It also handles several graphical elements of the interface, like Start menu and taskbar transparency and the new visuals for your notification area flyouts–clock, calendar, and so on. It even controls certain elements of desktop background behavior, like changing the background when you’ve got it set to slideshow. When Windows 10 first shipped, a lot of people experienced problems with “Windows Shell Experience Host” going a bit wild with CPU and memory usage. While the number of problems experienced has fallen–likely due to updates since then–some people are still reporting these issues. Okay, So Why Is It Using So Much CPU and Memory? Under normal operations, “Windows Shell Experience Host” will consume none of your CPU, occasionally spiking up to a few percentage points when graphical elements are changed, but then settling back down to zero. The process typically hovers around 100-200 MB of memory use. You’ll also see that go up occasionally, but settle back down right away. If you see the process regularly consuming more CPU or memory than that–some people see a consistent 25-30% CPU or several hundred MB of memory use, for example–then you’ve got a problem to solve. So, how do you solve your problem? 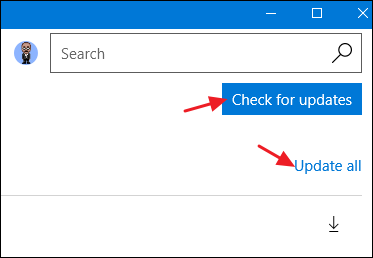 We’ll start by making sure your PC and universal apps are updated and then run through some other potential causes of the issue. After updating, give it some time and see if the problem has resolved. If not, move on to experiment with some common potential causes for problems with the “Windows Shell Experience Host” process. If you’re still having problems after updating everything, the next step is to run through some common potential causes. Try these one at a time and see if your problem’s fixed. If not, revert the changes and move on to the next. 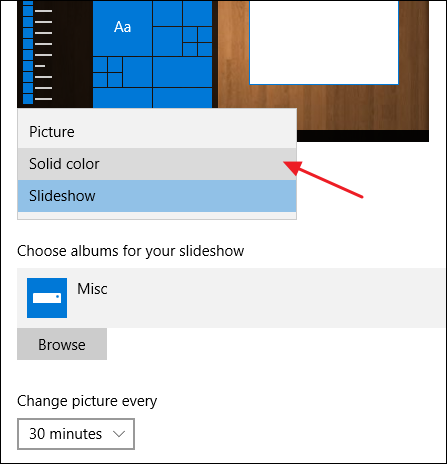 By far the most common cause of this problem seems to be using a slideshow background in Windows. It doesn’t happen to everyone, of course, but when it does, you’ll see a few hundred extra MB of memory consumed each time the background changes, which doesn’t get released after the change. You may also see CPU usage spike to 25% or so, and not settle back down. To test this potential cause, head to Settings > Personalization > Background and change your background to a solid color. If that solves your problem, you can also experiment with a single picture background. You could also try running your slideshow with another app, like John’s Background Switcher (free) or DisplayFusion (the features relevant to wallpaper management are available in the free version). 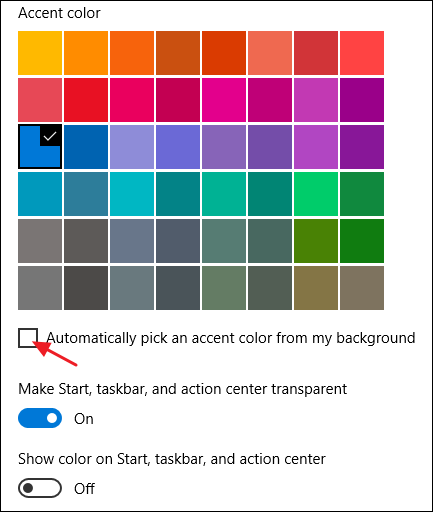 The next potential cause is letting Windows automatically pick an accent color based on your background. To test this one, head to Settings > Personalization > Colors and turn off the “Automatically pick an accent color from my background” option. Give it some time and see if the problem is resolved. If not, re-enable this setting and move on to the next possible cause. Next up is the transparency effect for the Start menu, taskbar, and Action Center. The setting is on the same screen as the last one at Settings > Personalization > Colors. Just turn off the “Make Start, taskbar, and action center transparent” option. No, you can’t disable “Windows Shell Experience Host”, and you shouldn’t anyway. 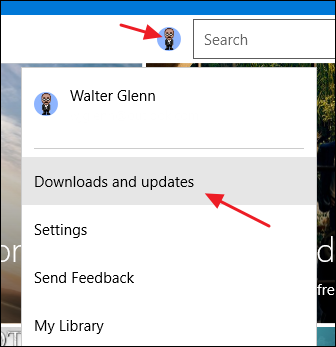 It’s an important part of delivering the visuals you see in Windows 10. You can temporarily end the task to see if that will resolve your problem. 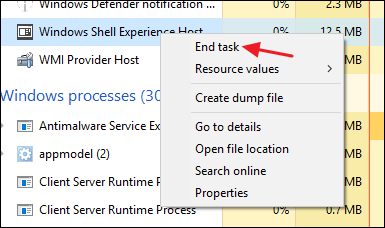 Just right-click it in Task Manager and choose “End Task.” Windows will restart the task automatically after a few seconds. “Windows Shell Experience Host” itself is an official Windows component and very likely not a virus. While we haven’t seen reports of any viruses hijacking this process, it is always possible we’ll see one in the future. If you suspect any form of malware, go ahead and scan for viruses using your preferred virus scanner. Better safe than sorry!